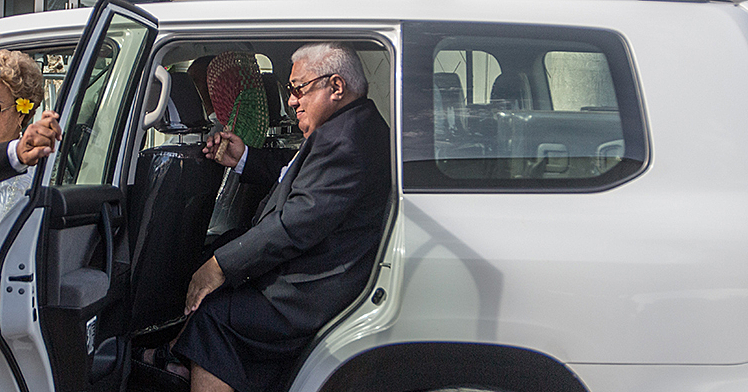 Prayers keep Samoa peaceful – P.M. There is no secret to maintaining peace in Samoa. Prime Minister Tuilaepa Sailele Malielegaoi has told the Sunday Samoan that everyone contributes a peaceful country – and that is the secret. He credited the work of the Village Councils and the thousands of prayer warriors in Samoa. It was put to the Prime Minister that all around the world there is suffering, and terrorism has changed the world. People have become fearful and rightly so but not in Samoa. 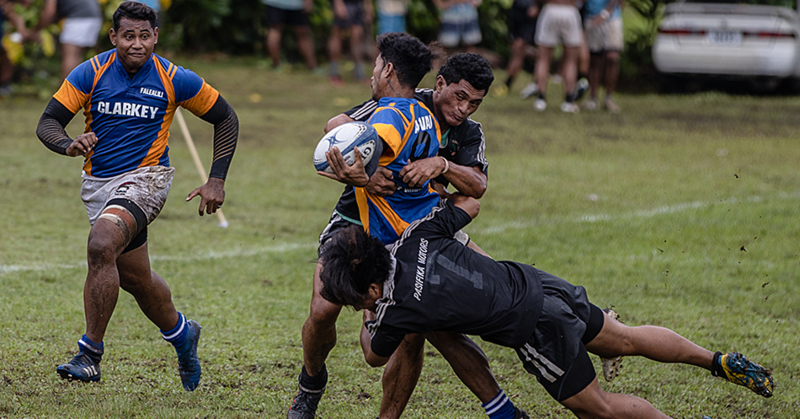 “There are many reasons God has blessed Samoa abundantly. It is God’s will.... there are numerous reasons,” he said. “Firstly, the village councils, who are keeping everyone in line and keeping the peace in the villages." “Then we have the mothers, aside from their motherly duties, they are praying for the good of Samoa. " 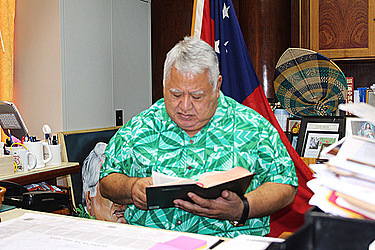 Tuilaepa reminded that everyone has a role to play. That is the key ingredient for a successful nation.